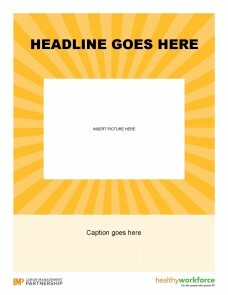 Promote your farmers market with this customizable poster template that allows you add a photo, headline and caption. To insert a photo, open Microsoft Word and click "Insert." Under "Picture Tools," choose "Position." Then click "Position in Middle Center with Square Text Wrapping."